Q: What is Visceral Mobilization? Q: Why are they so important? 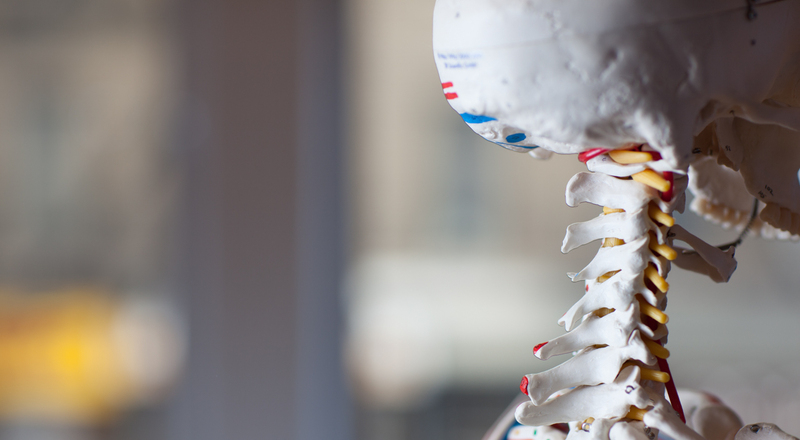 Both CranioSacral Therapy and Visceral Mobilization focus not solely on the site of pain or dysfunction, but evaluate and treat the entire body to find the source of the problem. The CranioSacral system – the soft tissues and fluid that protect the brain and spinal cord – has a significant influence on the central nervous system which has immense impact on overall health and well-being. Visceral Manipulation aids the body’s ability to release restrictions and unhealthy compensations that cause pain and dysfunction. It re-establishes the body’s ability to adapt and restore itself to health by adjusting altered or decreased motion within the viscera, as well as restrictive patterns throughout the body. Our emotions have considerable effect on how our body functions, and this is greatly due to how receptive organs are to our feelings. When the brain receives negative emotions it sends tension to the related organ and vice versa – VM can break this cycle and restore emotional balance. Q: What conditions do CranioSacral Therapy and Visceral Manipulation address?